Dating app Bumble announced that it will be sponsoring the seventh annual Prohibition NYE in downtown Los Angeles. The popular New Year’s Eve party has a “Roaring Twenties” theme against the backdrop of the historic Union Station. The event is organized by McCullough and Ross in partnership with KCRW, and features world-class DJs, a live jazz ensemble, burlesque, and an open bar for guests. 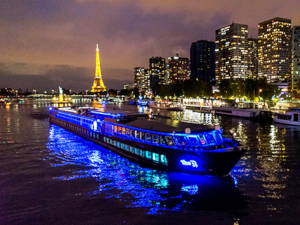 Live acts include local artist Classixx and Lyndsay and the All Nighters, according to the event’s PR. To help guests ring in the New Year with appropriate festivity, a ball will drop from the famous art deco ceiling of the train station. 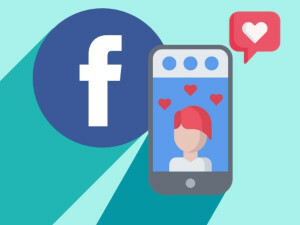 Bumble users will be able to get into the event by showing an active profile on their phones, so if you’re interested in attending, be sure to download the app and set it up before arriving to the yellow-carpeted entrance. There will also be a photo booth, so it’s encouraged to dress for the occasion. 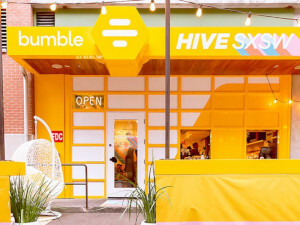 Bumble announced the launch of its female-friendly app in India with a celebrity dinner at the Gramercy Hotel in New York. 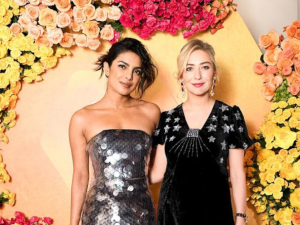 CEO Whitney Wolfe Herd joined Indian actress Priyanka Chopra, who just partnered with Bumble to bring the app to her home country. They hosted a dinner for women of Indian heritage who are at the top of their respective fields to celebrate the launch. 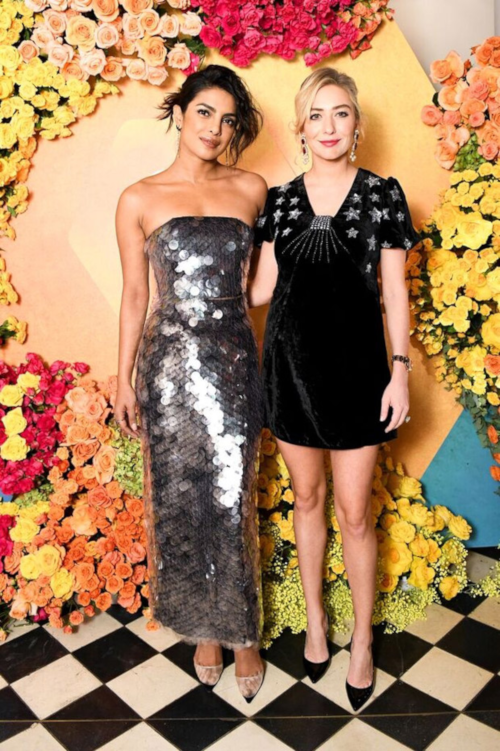 According to Forbes who reported on the event, attendees included Vanity Fair’s Radhika Jones, Hillary Clinton’s former political staffer Huma Abedin, Teen Vogue’s Samhita Mukhopadhyay, Saks Fifth Avenue’s Roopal Patel, fashion designer Anita Dongre, and Girls Who Code co-founder Reshma Saujani. The Daily Show’s Aasif Mandvi was also in attendance.